Your first dance is one of those few key moments at your wedding that you get to spend solely lost with your significant other. 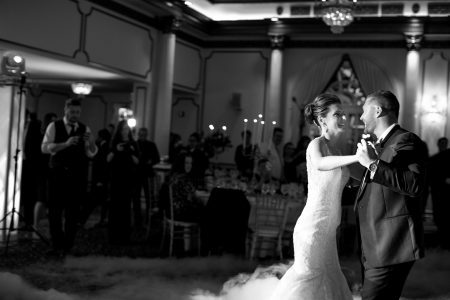 For some couples, selecting a song to dance to together for the first time as a married couple is a no brainer. It may be the song that you two have always called yours, or maybe a song that you’ve always dreamed of dancing to at your wedding. However, sometimes it’s not such an easy task. With so many different options; new, old, upbeat or slow, your head may be spinning. First, take a deep breath and remember that this song should reflect you, your spouse, and the love that the two of you share. For the couple looking for a true classic, “At Last” is a beautiful testament to finding your love. If you’re looking for a classic song with a little pep in its step, this song covers both requirements. Give the James Taylor version a listen for a slightly modern sound. With lyrics like “I want to spend the rest of my life with you by my side, forever and ever” and “every little thing that you do, baby I’m amazed by you”, its no wonder that this love song has frequented the first dance spot at weddings for most of the 21st Century. 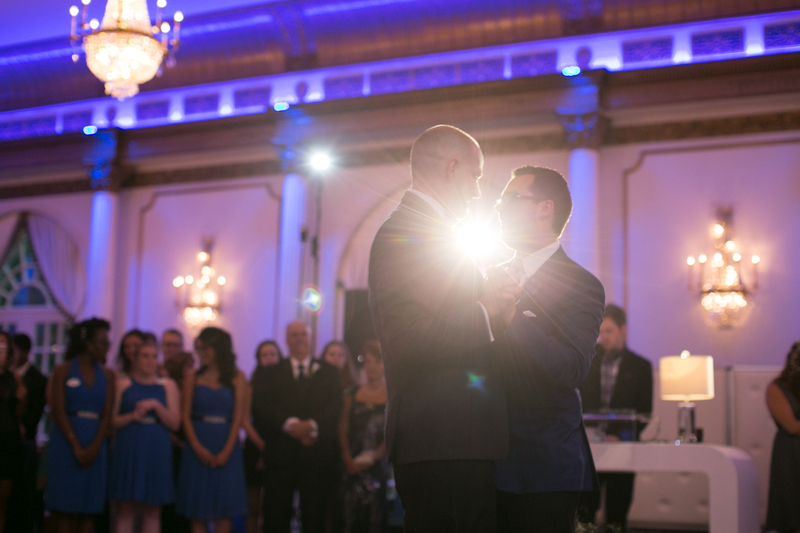 Just as beautiful as the other suggestions, “All of me” is a modern twist on a love song for your first dance. Plus, who doesn’t love listening to John Legends soulful voice. If you’re are looking for a more non traditional approach to your first dance song, do a little digging, your favorite pop song might have an acoustic version and the lyrics may surprise you. 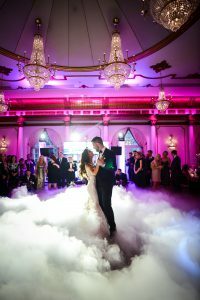 You can start your first dance with the acoustic version of the song and transition to the pop version and have your guests join you and your partner for the end of the dance. Just remember, no matter what type of song you choose – whether it is upbeat, slow, a new song or a classic favorite, when you hear it in the years to come it should be a song that makes you smile thinking of the moment you and your partnered shared together. What was your first dance song? Let us know on Facebook, Twitter, and Instagram. © 2016-2019 Crystal Plaza Group.